Whether or not we’re missing our lives because we’re spending too much time on our phones is a topic that often comes up these days. Heyday is an app that lets you use your phone to create a photo journal of sorts so you can enjoy your life and document it at the same time. 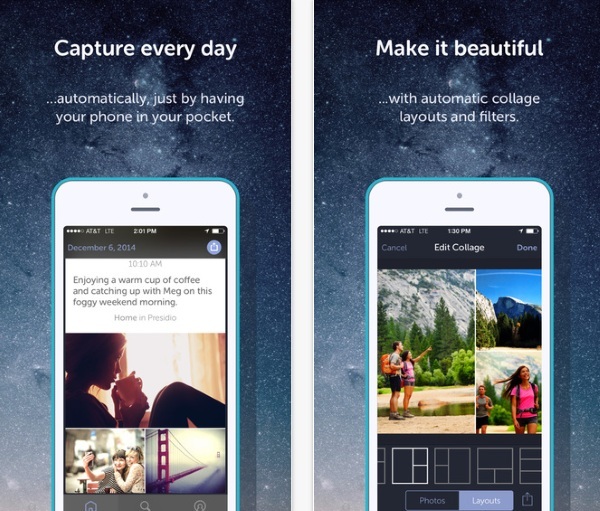 Heyday is an automatic photojournal app. It captures moments from your day and lets you create a story to remember it. Have a fun day? Or even just a normal day. It automatically captures what you’re doing and then you can add notes and create a record of your day to day life. Which may not seem so wonderful while you’re in it but it might be nice to look back on. This could be a fun app for new parents who are too busy (and maybe a little forgetful due to sleep deprivation) or for people who are out on a trip with friends. This way, you don’t have to worry about taking a million pictures. You can just enjoy life. 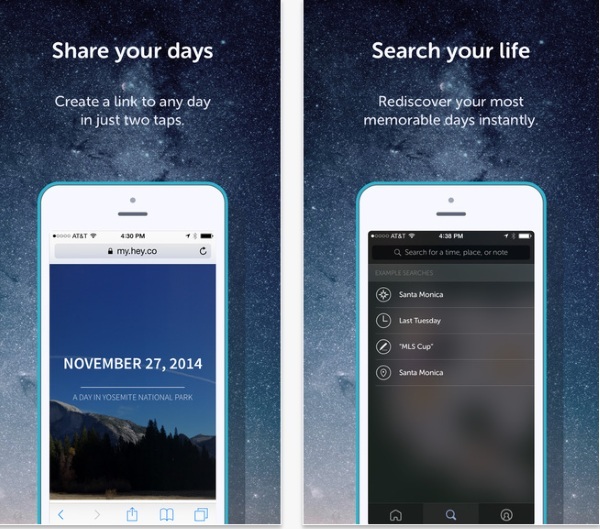 Heyday is a free app through the App Store.